We are delighted to announce that YMCA Fylde Coast have approved a £100k investment into the refurbishment of the gym at YMCA St Annes Pool & Gym. 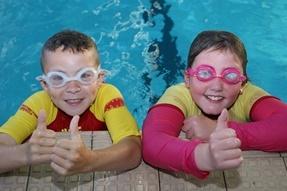 YMCA Fleetwood Health and Fitness Centre have secured a grant to provide free swimming for children throughout the school holidays until February 2018. School’s Out! See our ACTION PACKED May Half term Activities! Don’t struggle for low cost ideas to keep the kids entertained and active during the school holidays. 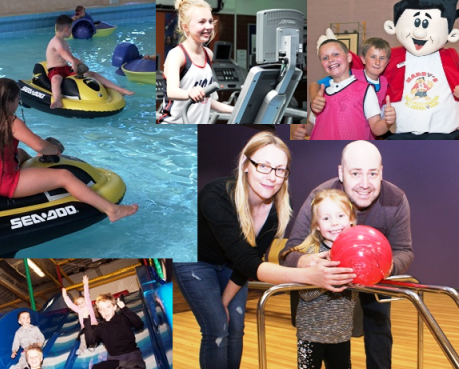 YMCA has everything from fantastic and fun Swimming Activities and Holiday Clubs to Air Skate Park and YMCA Bowl. Plus much more . . .